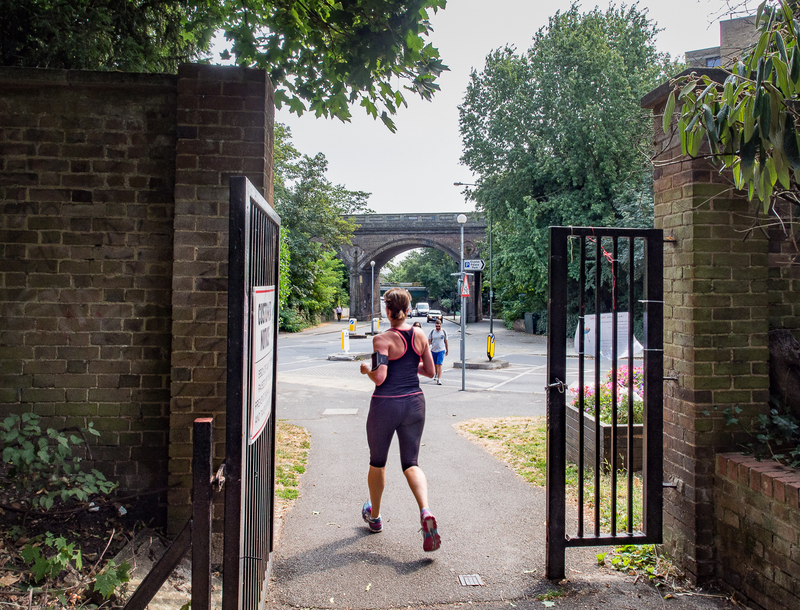 Most people that live and work in Penge would agree that the local parks and green spaces are what make the town a pleasant living and working environment. 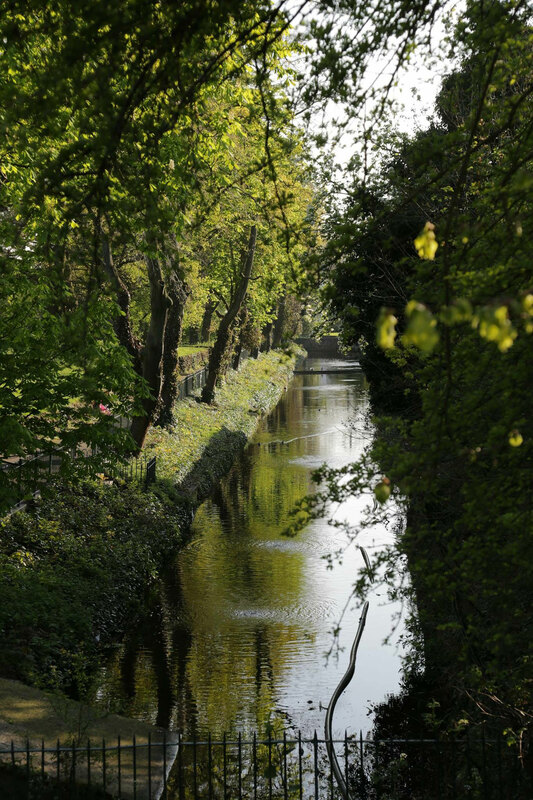 All the green spaces that are accessible from the town centre are shown in this section. 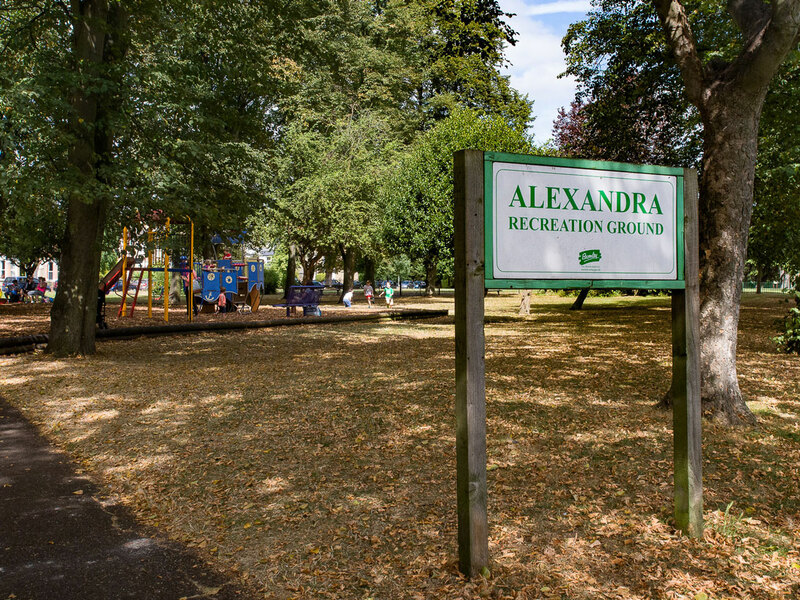 Extensive park with woodland, children’s play area and many leisure facilities. Plus of course, the famous dinosaurs! Park with children’s play area and sports facilities. 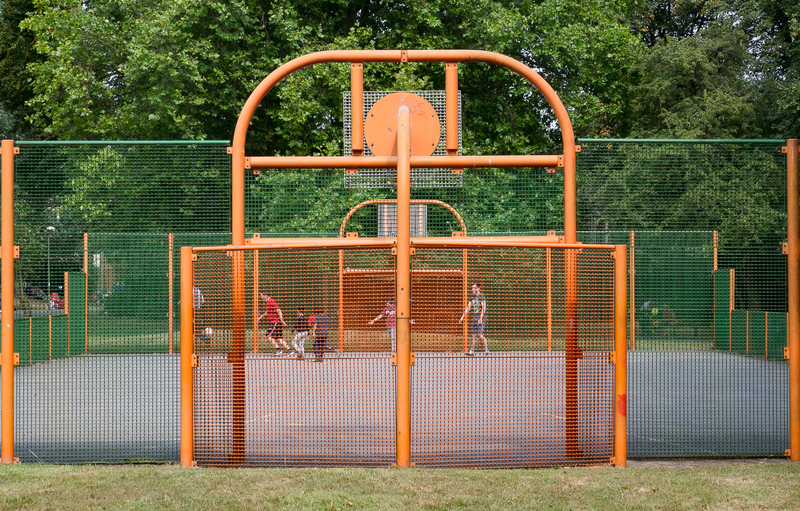 Facilities: Children’s play area, football, multi-use court, skateboard area, outdoor gym. 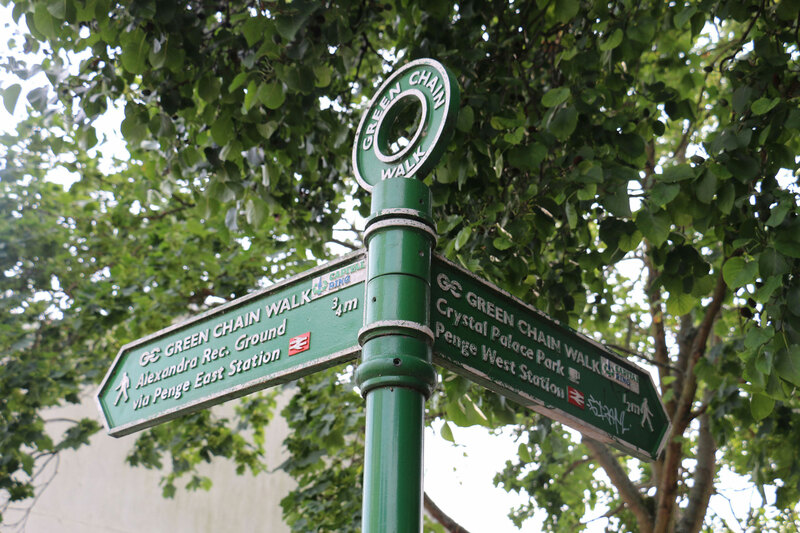 Did you know that Penge is part of the Green Chain Walk? Winsford Gardens is home of the popular Green Gym in Penge. A great opportunity to get outside and meet other people while staying active.